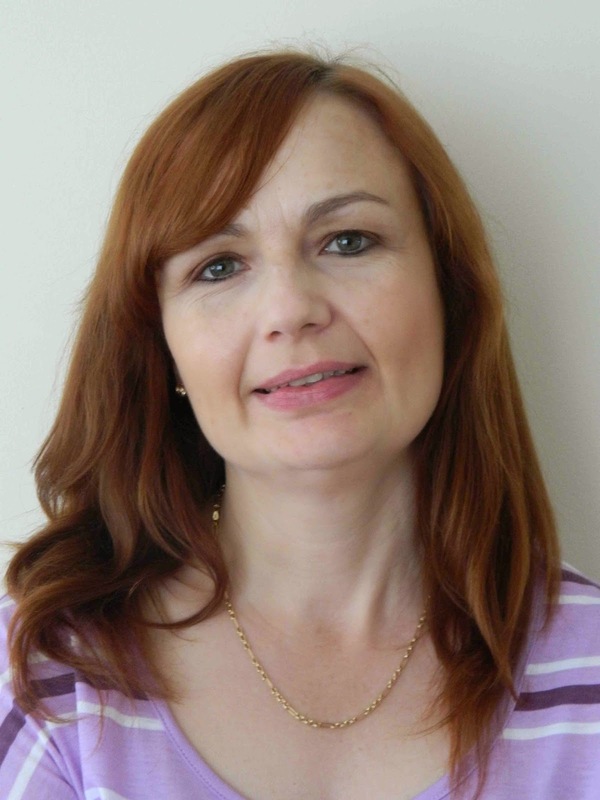 In the run-up to Christmas, author and Strictly Writing family member, Sam Tonge, talks turkey! We all have our own way of dealing with bad reviews – and in my experience, whilst they may sting, it does get easier over time to cope. They are, after all, part of our job as an author, and it would be unreasonable – arrogant even – to expect that everyone is going to enjoy your work. We can all think of a bestselling movie or story that all our friends love, but we just don’t “get”. Equally, search out your favourite novel on Amazon – whilst you adored it you can be certain a number of people won’t have. My bestselling debut novel, Doubting Abbey, came out last November. Whilst overall it sold well, and was even shortlisted recently for the Festival of Romantic Fiction Best E-book award, it received its fair share of poor reviews. And one thing I quickly learnt was to differentiate between the constructive bad reviews and those which in tone, and choice of words, seemed hellbent on upsetting the author. The latter, where possible, are to be ignored! Of course, it can be confusing – something one reviewer hates will be loved by another. For Doubting Abbey, one person would dislike the way my main character, Gemma, said “Amazin’” a lot, whilst another would head their review “Amazin’ book”! But if a certain criticism comes up more than once, I give it a lot of thought. In my opinion, the most important thing is not to take it personally – to most readers authors are faceless beings, and I don’t believe they think about them when critically dismantling a novel. 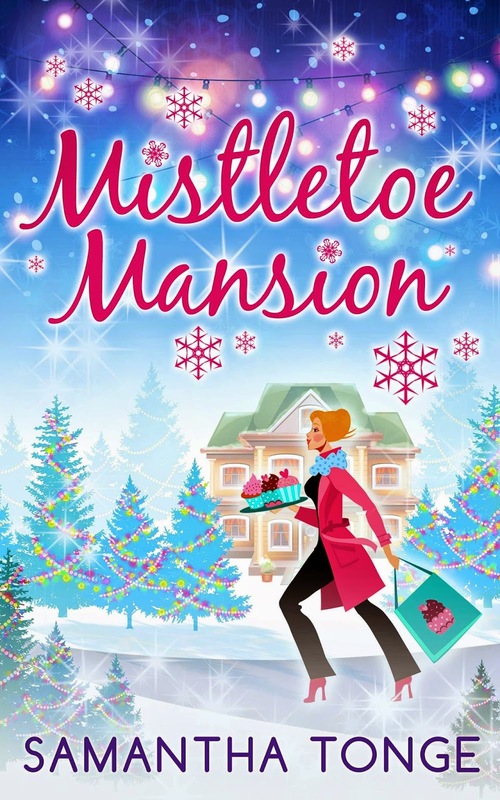 You know what they say – a bad review is better than none and I hope readers find lots to like in my Christmas novel Mistletoe Mansion, which features a celebrity wannabe, famous golfing wife, lots of cupcakes and a supposed ghost! But if not, I just need to remember that plenty of Marmite books have had great success. In other words, not everyone has to love your work for it to do well. When Kimmy’s Sensible Boyfriend told her he didn’t approve of her longing for the high life or her dream of starting a cupcake company, Kimmy thought she could compromise – after all, she did return those five-inch Paris Hilton heels! But asking her to trade in cake-making for a job sorting potatoes is a step too far.